Following earlier rumors Pope Francis would visit Morocco this year, the Vatican has announced the pope will visit in March 2019. 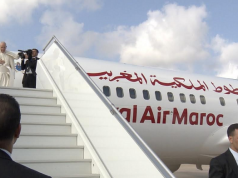 Rabat – The pope’s visit, announced Tuesday, will take in Rabat and Casablanca, two cities with Catholic congregations. 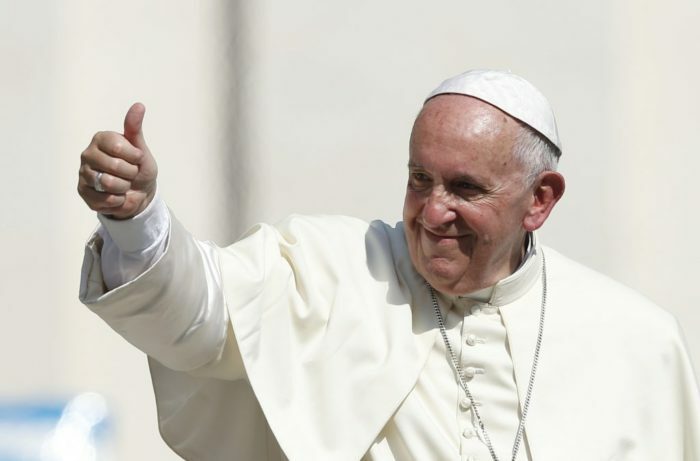 The pope will spend two days in Morocco March 30-31 at the request of King Mohammed VI. The visit of the pope was expected in December to take part in the UN intergovernmental conference to adopt the Global Compact for Safe, Orderly, and Regular Migration in Marrakech December 10-11. 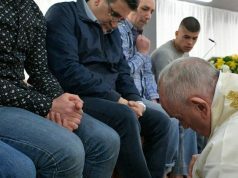 “At the request of His Majesty King Mohammed VI and bishops, his holiness Pope Francis will visit Morocco for an Apostolic trip from March 30-31 2019. 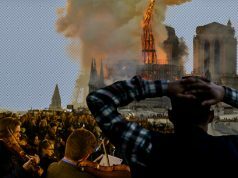 He will visit Rabat and Casablanca,” reads the Vatican’s statement. 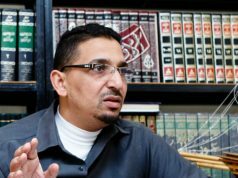 The visit will be the second of its kind from a pope to Morocco after the visit of John Paul II in 1985. King Hassan II invited Pope John Paul II as an opportunity to build a bridge between Muslims and Christians. 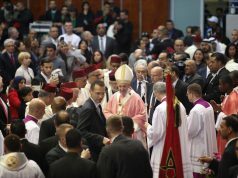 In March, King Mohammed VI sent a congratulatory message to Pope Francis, on the fifth anniversary of his papacy. 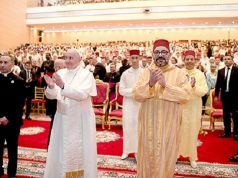 The monarch expressed Morocco’s determination to continue to work with the pope on the consecration of the values of coexistence, communication, and dialogue between different people and civilizations. The King said that their mutual goal is to contribute to the construction of a better future to ensure the principles of harmony, peace, sustainability, and security.